(CNN)It is rare for the Duchess of Cambridge, wife of Prince William, to speak candidly on film. 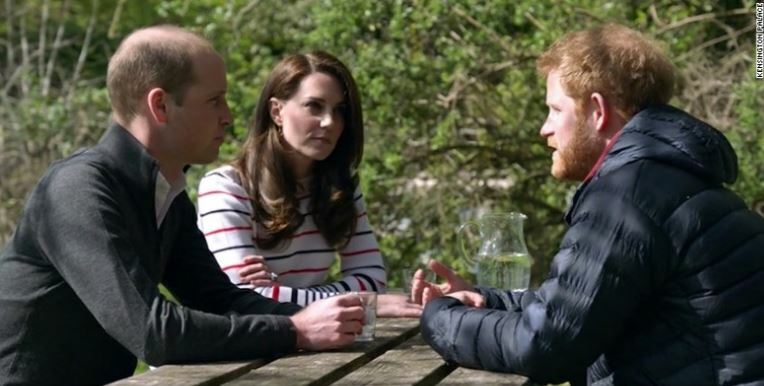 But in a video released Friday, Kate talks openly with her husband and Prince Harry about mental health and the importance of discussing mental wellbeing. The video, filmed at Kensington Palace earlier this week, is part of the Heads Together campaign, which aims to end the stigma around mental health. The three young royals have been spearheading the campaign since its launch in 2016.